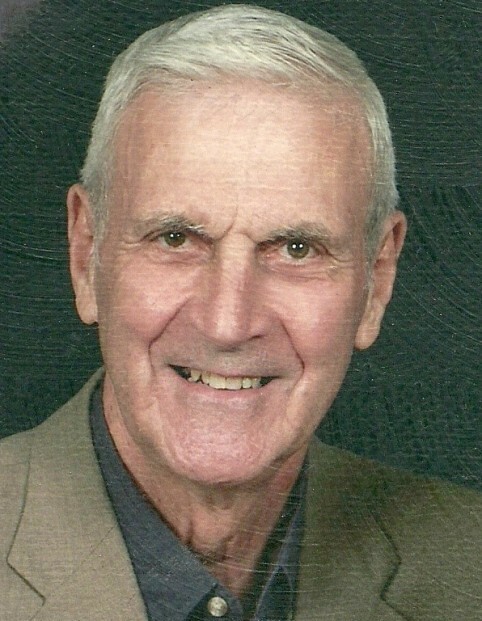 Robert V. Fierstos, 87, formerly of Somerset, passed away at 9:20 p.m. on Wednesday, October 10, 2018 in Warsaw. He was born on August 3, 1931 in Somerset, Indiana to the late Victor and Mary (Brady) Fierstos. Robert married Lucia Raver on July 14, 1951. Robert graduated from Somerset High School in 1949. He served in the United States Air Force. Robert retired as an Electrical Superintendent for Grissom Air Force Base. He was member of St. Bernard Roman Catholic Church in Wabash, St. Margaret of Scottland in Foley, Alabama and the Izaak Walton League of Wabash County. Robert is survived by his wife, Lucia; son, Joseph Fierstos, Elwood, Indiana; daughters, Deborah (Charles) Whitcraft, Warsaw, Indiana and Susan Townsend, Sharpsville, Indiana; brother, James Fierstos, Somerset; sister, Joan Colburn, Fort Wayne, Indiana; six grandchildren, eleven great-grandchildren and one great-great-grandchild. Mass of Christian Burial service will be held at 10:00 a.m. on Monday, October 15, 2018 at St. Bernard Roman Catholic Church in Wabash with Father Levi Nkwocha officiating. Graveside interment will follow at Mississinewa Cemetery in Somerset. Calling hours will be Sunday, October 14, 2018 from 2:00 p.m. to 6:00 p.m. with Recitation of the Rosary at 6:00 p.m. at McDonald Funeral Home, 231 Falls Avenue, Wabash, Indiana 46992.